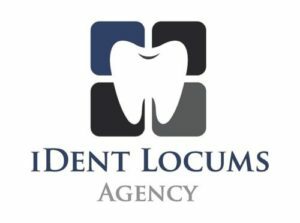 Over the years, iDent Locums Agency has put together a diverse team of reliable, qualified and friendly dental professionals ranging from dentists and nurses to hygienists and therapists with years of experience and expertise required to work in a variety of environments. I-Dent Locums provides our valued clients with temporary and permanent professional staff to cover a variety of dental practices. From NHS practices to specialist referral centers and hospitals, as well as dental access organizations; with I-Dent Locums Agency, you are certain of well qualified, highly experienced dental professionals. Do you have a job opening at your clinic? Looking for the most suitable permanent or temporary replacement for your dental practice? Then simply contact us with your job details and we would feature your offer on our site, screen potential staff and provide the most suitable candidates for your practice. We are a company built on reputation and with each placement, we aim to continually provide our clients with the right candidates and by extension solidify our reputation as the preferred dental recruitment agency.